According to figures from the environmental protection agency Miljøstyrelsen, the Danes are getting better at recycling. 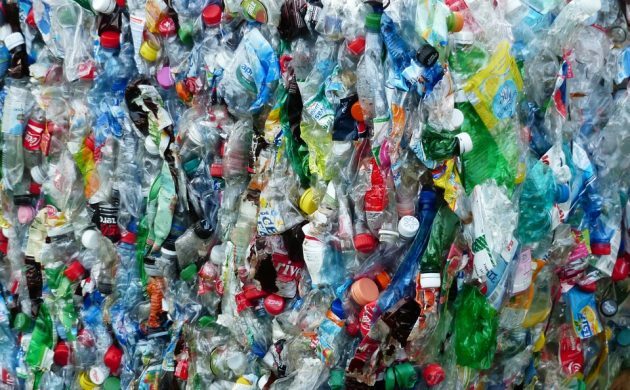 Denmark has a goal of recycling 50 percent of its household waste by 2022, and the recycling of the seven types of waste encompassed within that goal increased from 27 percent in 2013 to 33 percent in 2015, according to the figures. “I’m focused on us getting the maximum value out of our resources, because that benefits the environment and the economy,” said the environment and food minister, Esben Lunde Larsen. The seven types of waste stipulated in the government’s 50 percent by 2022 goal are: organic, cardboard, paper, glass, metal, plastic and wood. The overall recycling figures – so all materials, by households along with the public and private sectors – make better reading, although there hasn’t been that much of an increase recently. In total, recycling in Denmark increased only slightly from 67 percent in 2013 to 69 percent in 2015. Larsen knows the Danes can do much better. “We have a long way to go before we can really reap the enormous rewards that a circular economy can offer, so we must become even better at recycling – as citizens and as companies,” said Larsen. Read the entire Miljøstyrelsen waste report here (in Danish).